Went to Future Meeting Hub at Platform4 with Illutron where I did a workshop on hacking light with arduino together with Tobias Lukassen. 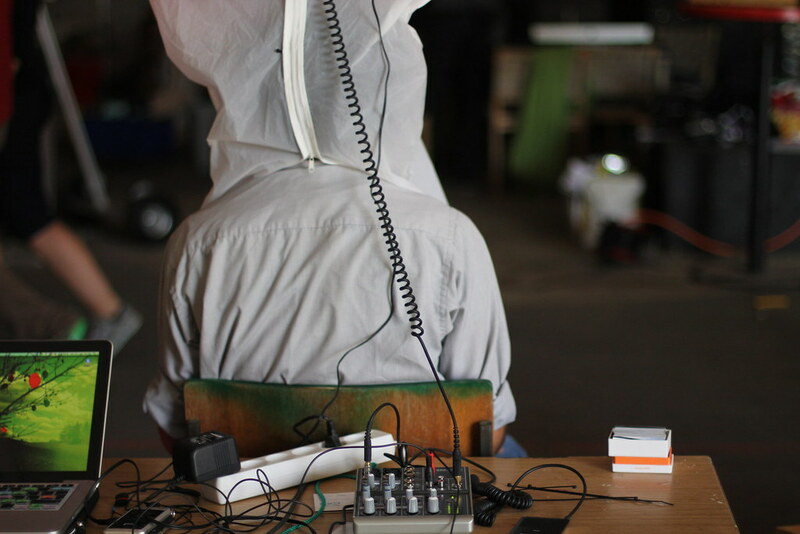 We had brought a set of binaural microphones and we decided to play with the idea of creating the experience of being inside the brain of someone else. We did a long binaural recording walking around an abandoned factory complex near Platform4 and mixed it with some ambient music. 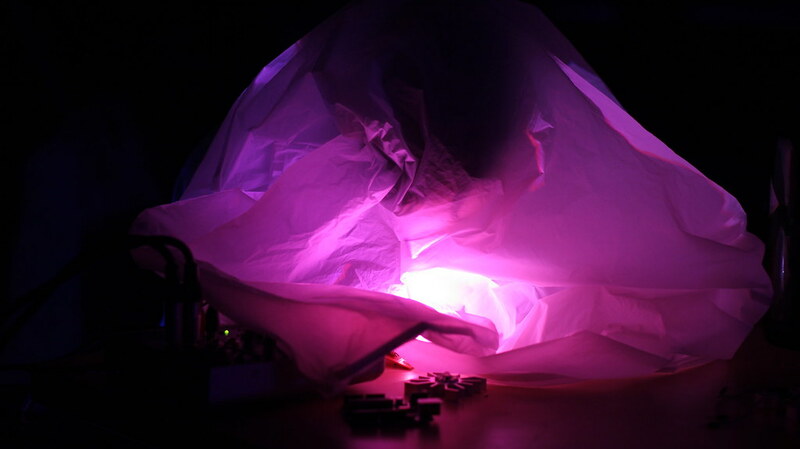 Then we added in a blinking RGB led, changing colors and intensity in frequencies that match up with our brainwaves.